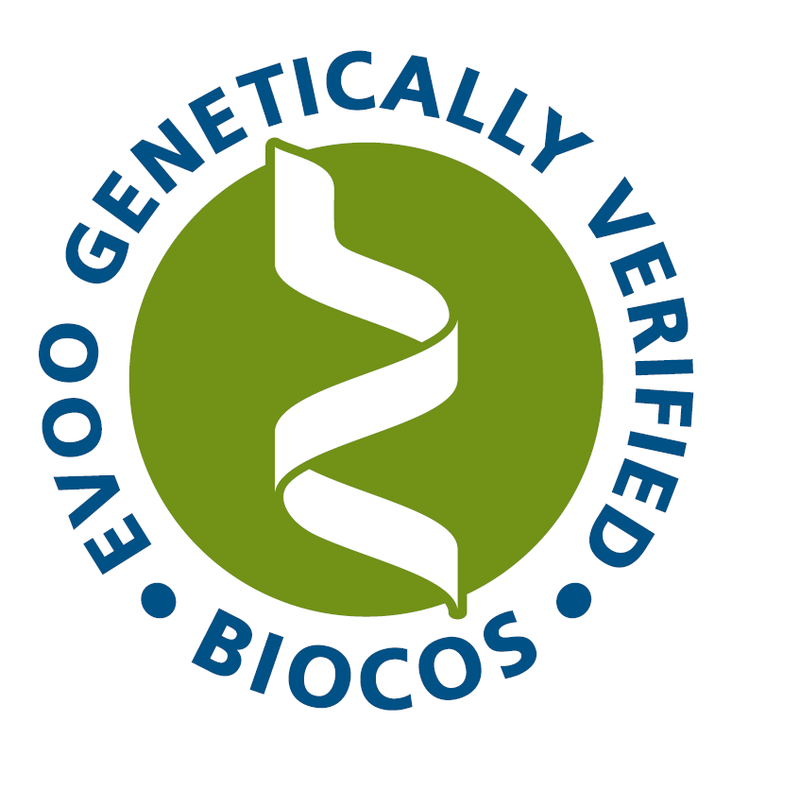 DNA Authenticity: BioCoS computational pipeline is able to identify the minimal genetic information required to characterize a species (genetic marker), to be applied in DNA based technologies and confer DNA authenticity of natural raw materials used to deliver products in food industry. Computing and advanced mathematical methods for biological systems (Biomedical, Agronomic) using finite element methods, optimal control theory, phase field methods. Biomarkers: “True Plant” BIOmarkers COmputational System (TRUE PLANT BIOCOS) for the identifcation of potential biomarkers for any species of interest. Omics Repository databases for agronomic and biomedical research.